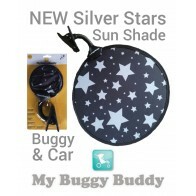 The My Buggy Buddy Sun Shade will fit any buggy/stroller. 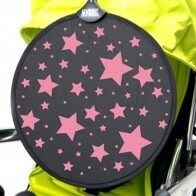 It can also be used on the car seat and in the car so you no longer need to buy two different products. 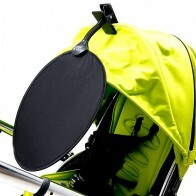 With UPF 50+ protection it will keep the sun out of your little ones eyes wherever they are. 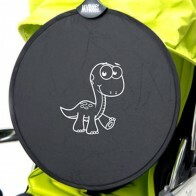 Then when you are not using it, fold it up and it will fit into your changing bag or door pocket of the car. 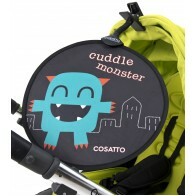 The Bow How design is sold under license by My Buggy Buddy from Cosatto Limited.